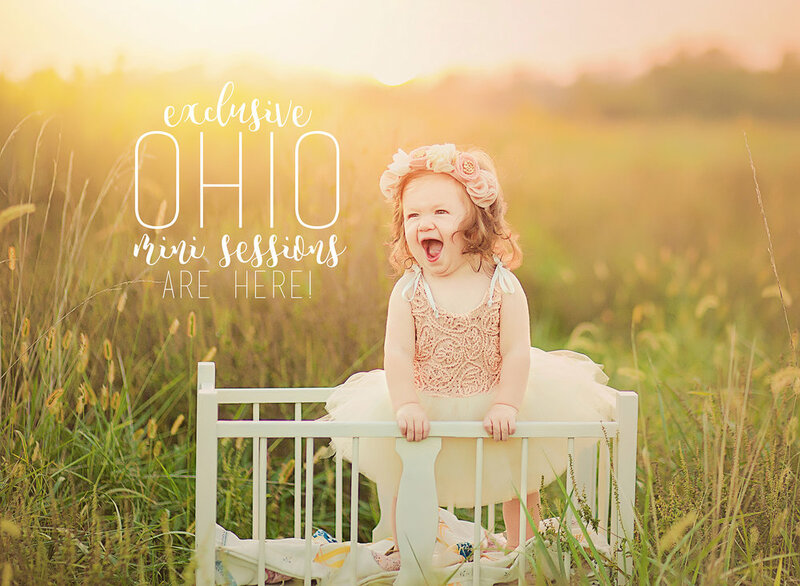 I am so excited to share the set for our 2018 Christmas Milk & Cookies Mini Sessions taking place here at our studio located in Lexington Kentucky! 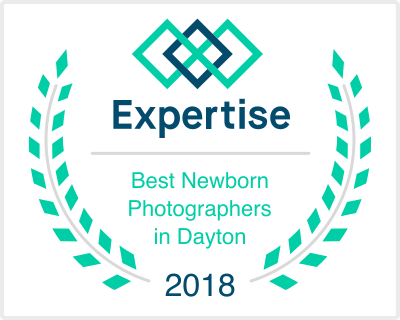 We are currently booking newborn, baby, and maternity sessions! 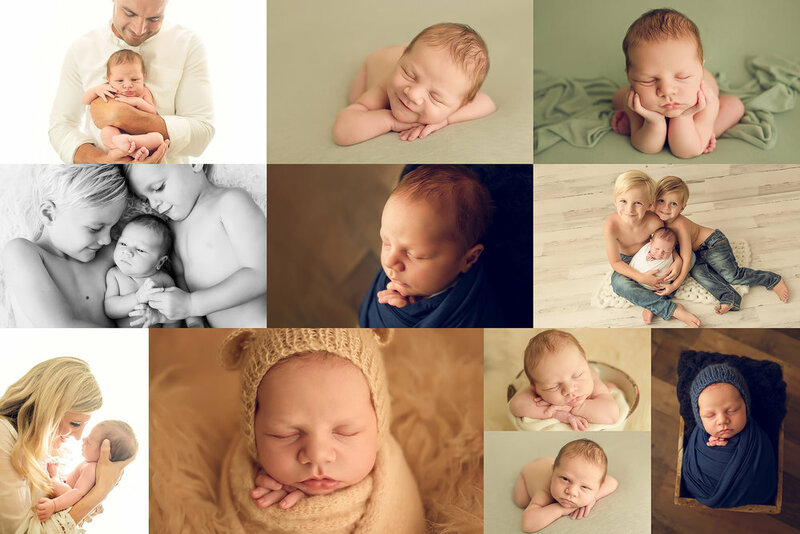 We have just a tiny bit of room to squeeze in some last minute April newborn sessions, however, April is full for baby & maternity. 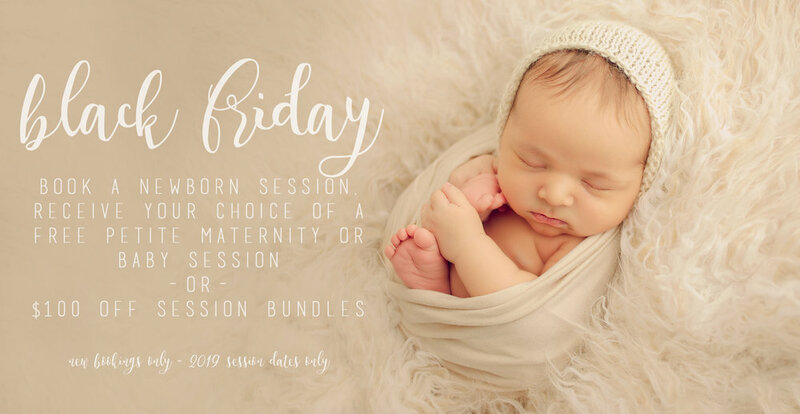 It's never too early to book your session! Newborn sessions take place in our in-home Lexington KY photography studio. Baby & Maternity sessions can take place either in-studio or outdoors at a park, field, etc. Times available between 11am-1pm. Limited spots available! Please CONTACT US to reserve your spot! 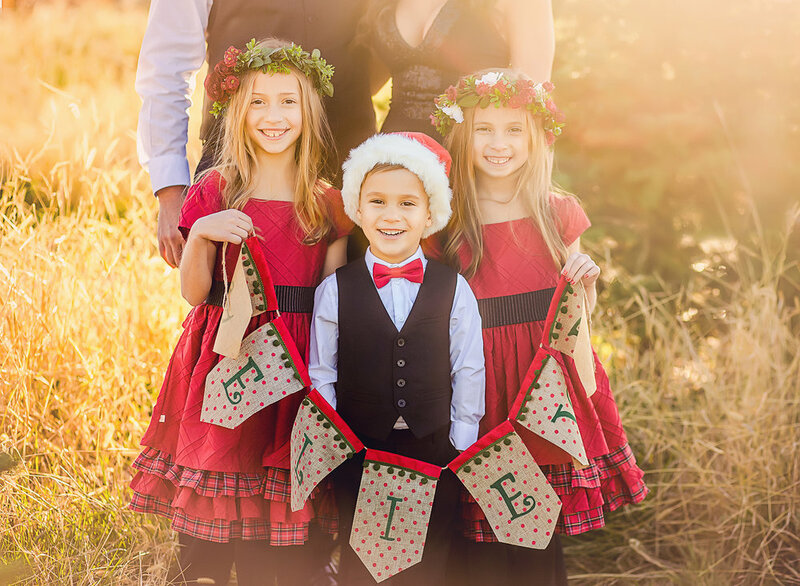 VERY limited availability - Only 2 spots remain!